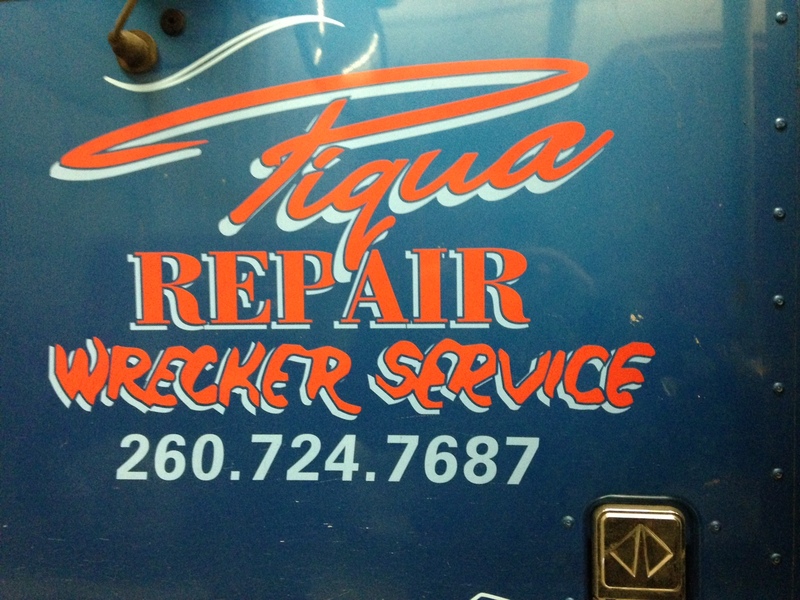 Piqua Auto Repair & Wrecker Service | Auto Repair to Wrecker Service, we do it all! 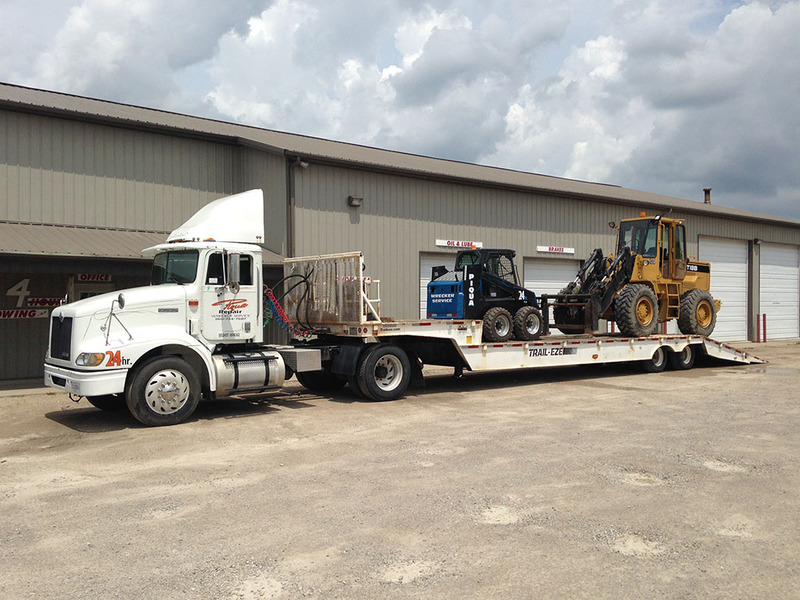 Piqua Auto Repair and Wrecker Service is your one stop auto repair and towing service! We can tow your vehicle to our auto service facility, and do the repairs right there!